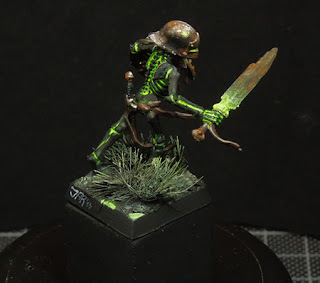 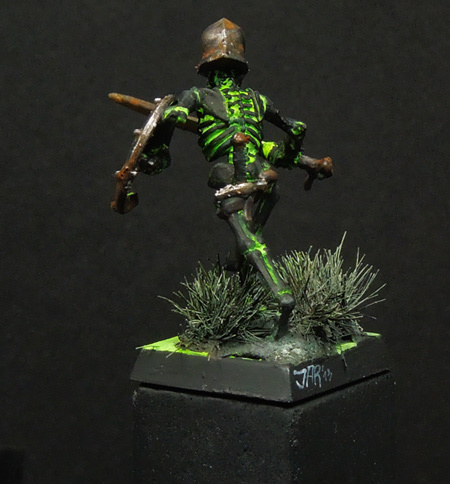 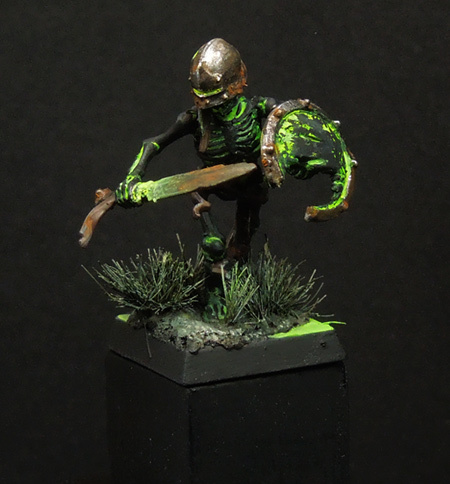 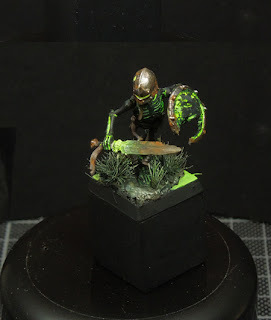 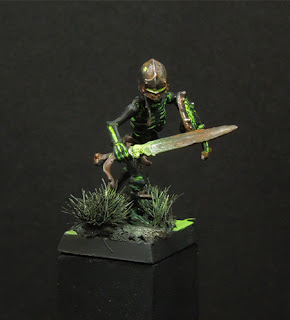 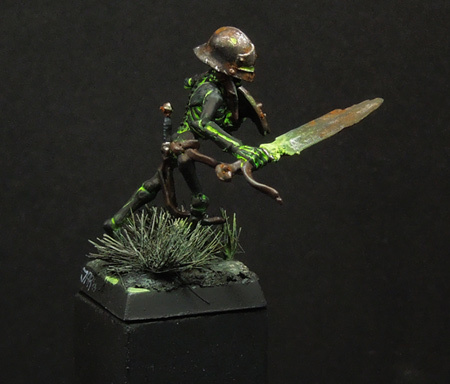 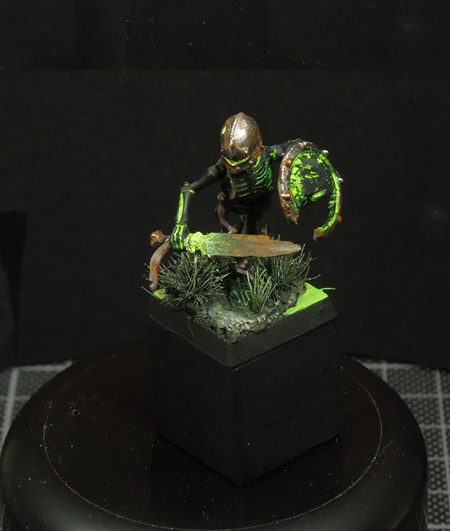 It is an ancient skeleton warrior. at least that was the reason why I started it. Figure is from Games Workshop, tiny conversion on the head as the helmet comes from empire's great sword from WHF.